By buying this product you can collect up to 11 loyalty points. Your cart will total 11 points that can be converted into a voucher of Rs. 1.10. 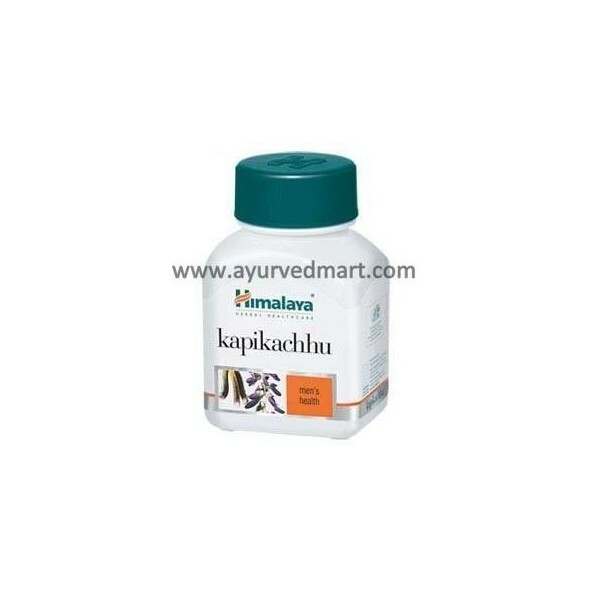 Kapikachhu or Mucuna pruriens is a well-known aphrodisiac. The seeds are useful in increasing sperm count. 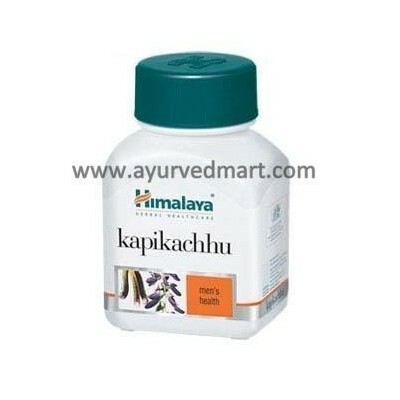 Kapikachhu acts as a nervine tonic, helpful in Parkinson's disease. The herb's prophylactic action against oligospermia is useful in increasing sperm count. 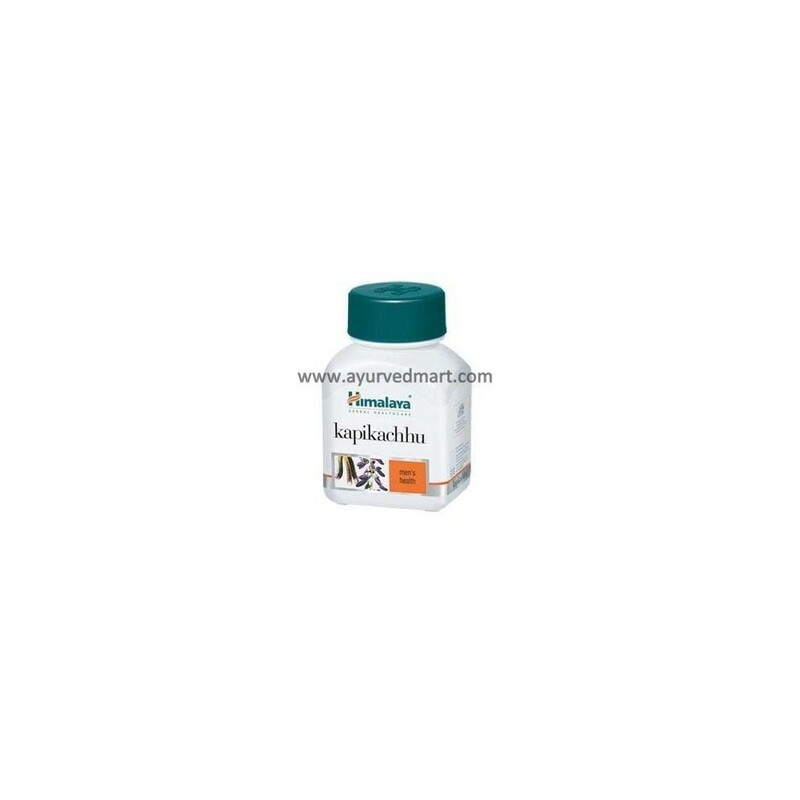 Kapikachhu also regularizes ovulation in women and helps prevent male and female sterility. In addition, the herb acts as a nervine tonic. Its seeds contain L-DOPA which is a neurotransmitter precursor useful in relieving Parkinson's disease. The seeds also have well-known aphrodisiac properties. As an adjuvant in Parkinson's disease.